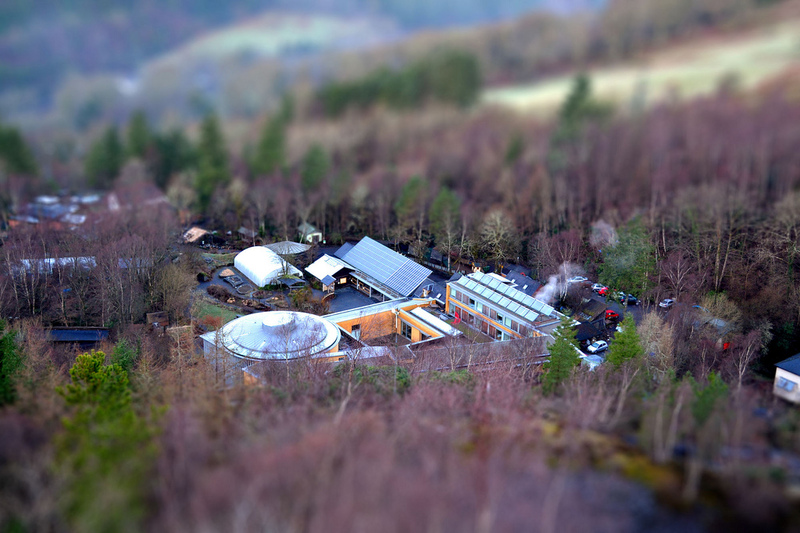 The Centre for Alternative Technology is a perfect place to remember or celebrate loved ones. Whether by planting a tree, installing a plaque or hiring a venue, CAT’s expansive and atmospheric gardens, nestled near Snowdonia, could be the setting for your memories. Situated in the UNESCO Dyfi Biosphere in Mid-Wales, the Centre for Alternative Technology has a myriad of delightful, sustainably built buildings, surrounded by a peaceful picturesque setting and is easily accessible via public transport.